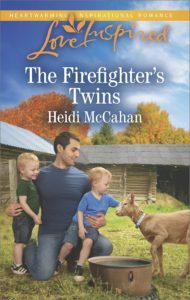 The Firefighter’s Twins by Heidi McCahan is a sweet Christian contemporary romance with strong themes grounded in God. The novel is community minded. “Incredible things happen when people pull together.” A community works together to bless the family of a veteran. “Our congregation always pulls together when there’s a need.” This is the church functioning as Jesus intended. Focusing our lives on grief and guilt is never a good idea. These are heavy burdens that we are not meant to carry. The past is an awful taskmaster. We need to give our guilt and our grief to God in order to move on into a brighter future. The two year old twins are a delightful handful that will bring a smile to the reader’s face. The Firefighter’s Twins is a fun filled and light hearted read with some serious themes. It’s a wonderful way to spend an afternoon and I can highly recommend it. One single dad plus twin toddlers A formula for her new family? Since his wife left, fireman Shay Campbell has focused on work and his twin toddlers. But the lovely Natalie McDowell is making him rethink that decision. She’s great with his boys, and they adore her. But he can’t go through losing someone again. Will a dream job offer win Natalie’s heart, or does it belong to Shay and the twins? 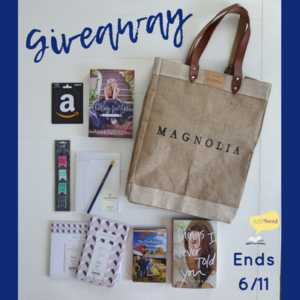 Heidi McCahan is the author of Covering Home, Unraveled, and Love Flies In. She is also an active RWA member and currently serves as secretary of the North Carolina chapter of ACFW. 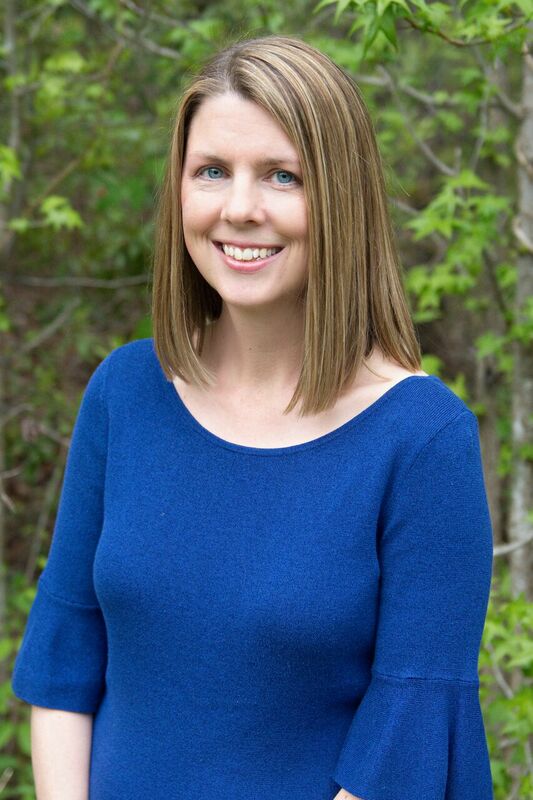 Heidi won the 2014 Idahope contest, and was a 2015 finalist in Harlequin’s Blurb 2 Book contest. A Pacific Northwest girl at heart, she was transplanted in the South several years ago, and currently lives in North Carolina with her husband and three boys. Heidi is a huge fan of coffee, dark chocolate, and happily ever after, and can often be found enjoying a good cup of coffee and a great book. The Firefighter‘s Twins, her first novel with Harlequin Love Inspired, is available now. Hot Read for this Summer !!! It sounds so sweet of a story ! Thanks for reading The Firefighter’s Twins and for creating this post. I appreciate it. Blessings! thank you for your post. this sounds like a fun and happy read. with children and animals and second chances, what can go wrong? Sounds like a great read! Can’t wait to read it! I’m appreciative of your efforts! I am definitely reading this one. I enjoy when there is a strong sense of community in a romance set in a small town. 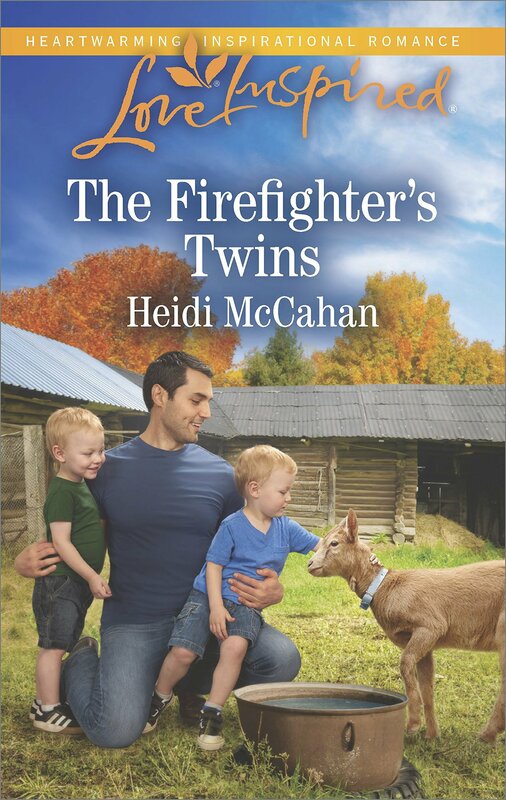 Thank you for your review on “The Firefighter’s Twins” by Heidi McCahan as well as being part of the blog tour. I’d love the chance to read this book. Everything I have read or heard about it tells me that I would enjoy reading it. Love the cover!